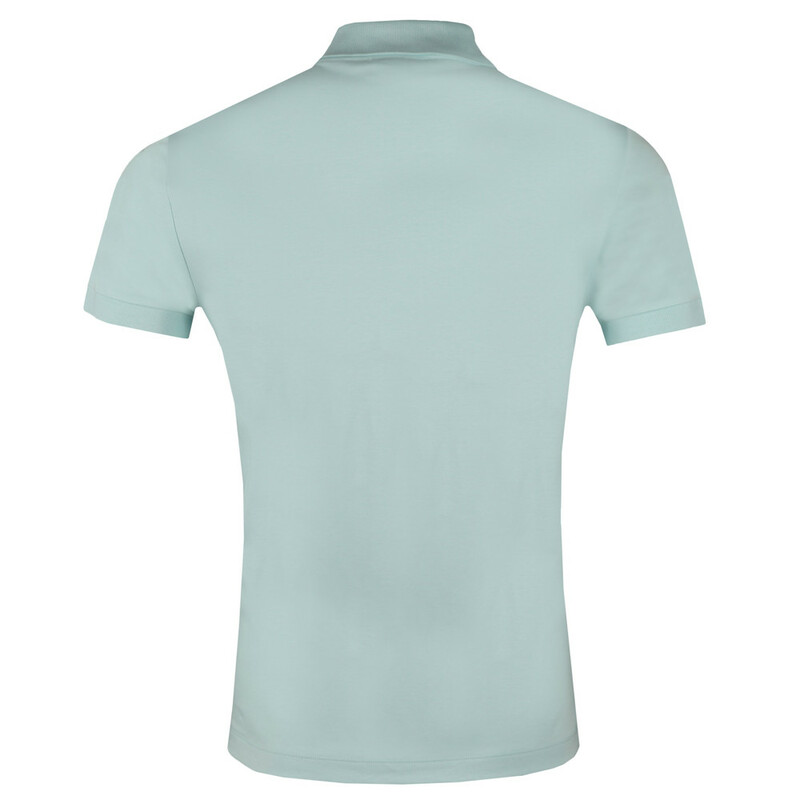 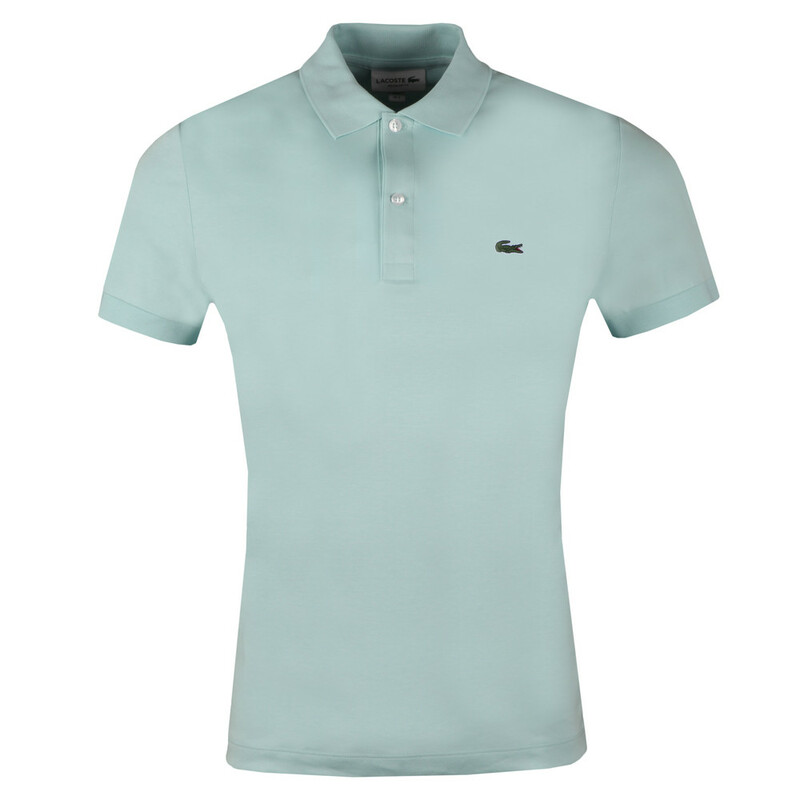 Lacoste Short Sleeve DH2050 Polo Shirt in Bleu Clair. Get ready for the new season with the DH2050 lightweight polo from the Lacoste collection. 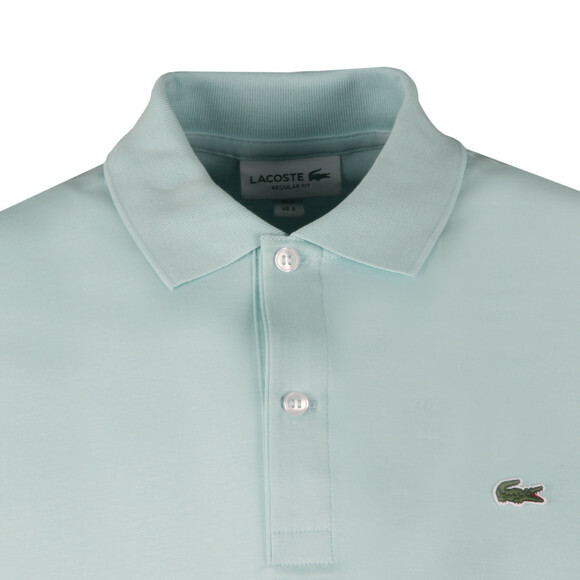 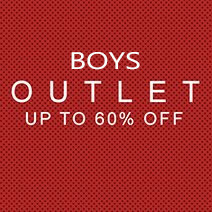 Includes a two button placket closure to the neck, short sleeves and the iconic Lacoste crocodile embroidered to the chest.